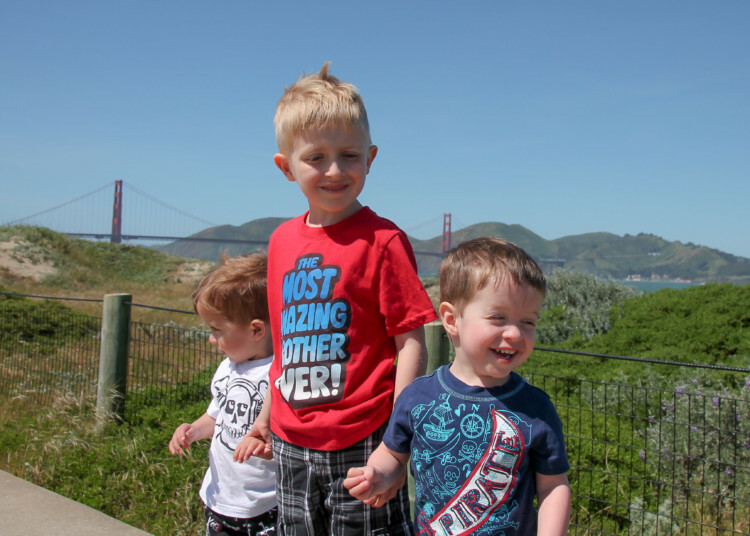 My family has been traveling with our kids since my oldest was born. He was not even two months old when he went on his first, two week, seven state road trip. Since his birth, we have been traveling all around the country and making memories together as a family. Starting to travel at such a young age made him a travel pro, but around age five he began to become a very difficult child. We really noticed the difference on a trip to Disneyland. We had six month old twins and a five year old. Our oldest, The Goof, was constantly having melt downs and looking to wander off. He would bother his brothers and get into things in the hotel room that he shouldn’t be touching. The car ride home was the longest, hardest drive ever. A few months later we started working with his doctor, and eventually our son was diagnosed with severe ADHD. It was a good nine months before we took another long road trip with our son. We were a bit overwhelmed with trying to manage his emotions and his hyperactivity. But with a little preparation, our first road trip after that went pretty well. Now, eighteen months later, we feel like we are pros at hitting the road with our son. 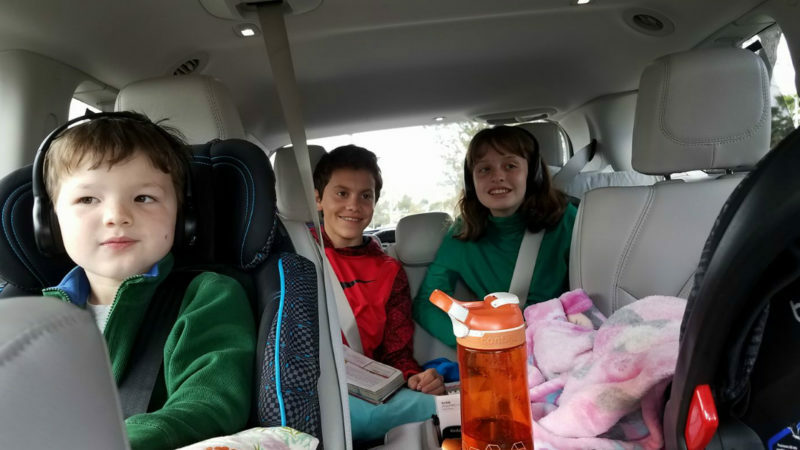 I am excited to share these tips for taking a road trip with kids with ADHD so that other families can make travel memories without fear of the car ride. 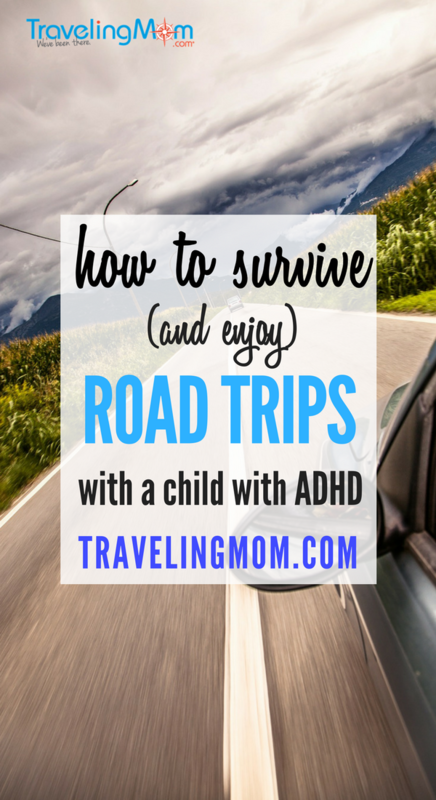 Before I get into my tips for taking a road trip with kids with ADHD, I just want to mention that all kids and families are different. While my tips will work for many families, these kids car activites and other tips may not be a good fit for your family. Even if they are not a good fit, they may inspire ideas that will work for your own family. One of the biggest family road trip tips I have is to travel at night whenever possible. This has always been our motto, but is even more important since my son’s ADHD has progressed. My husband usually sleeps for five hours before we leave. He then drives most of the night, letting me take over in the morning. When we get tired, we find a truck stop or somewhere to pull over and sleep, but usually we are find to drive through the night this way. Driving through the night makes our 17 hour road trip include only 7 hours with our kids awake, which means less whining and less stress. It also gives us less traffic as we normally are on a two-lane highway for many of our adventures. Less traffic usually means we travel faster, so again, less time in the car. As I mentioned, this tip is great for anybody with kids. 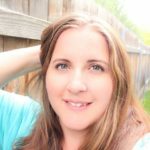 Many other tips for road trips with kids will be helpful as well, so now I will move on to more tips specific to a road trip with kids with ADHD. If your child has ADHD with physically hyper tendencies, be sure to plan plenty of stops where your child can get out and stretch. Sometimes this is easy to do. Find a truck stop with a grassy area or a fast food restaurant with a play area for some easy options. Other times this may take some creativity. One example of how we get creative in adding physical activity to our stops is when we drive to Disneyland from our home in Idaho. We always stop in Northern Las Vegas for breakfast. There is not much to do in the area we stop, but there is a Walmart. We head to Walmart after breakfast and walk around for twenty to thirty minutes and then pick out a few special items for the rest of the drive. The biggest tip I can give when taking a road trip with kids with ADHD is to have a lot of activities on hand for them to do in the car. I have a full road trip kit for my son that we take with us when we travel by car. 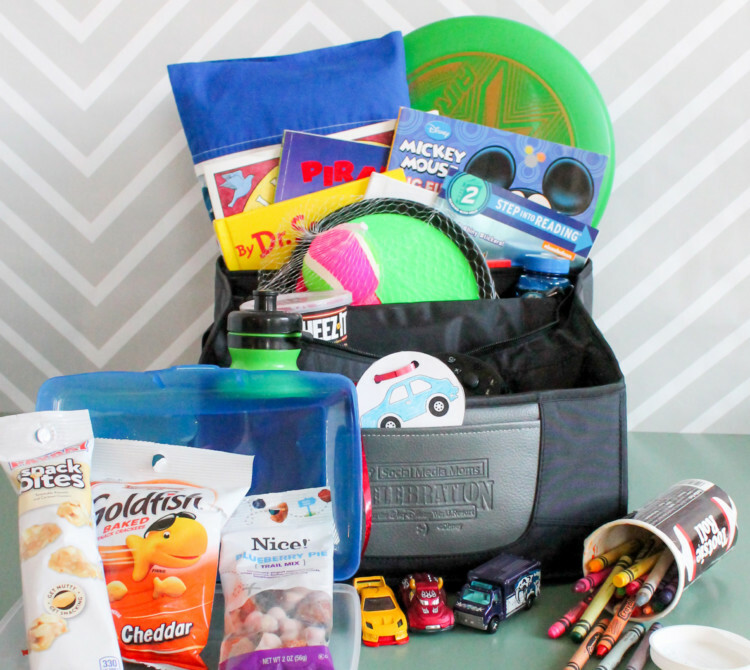 Our car kit includes activities he loves, such as coloring books, road trip games, fidget toys, calm down tools, and yes, even electronics. We also include some snacks in his little kit. It all sits next to him in the car so he can easily reach anything he might need. With ADHD, my son tends to become bored with certain things quickly. 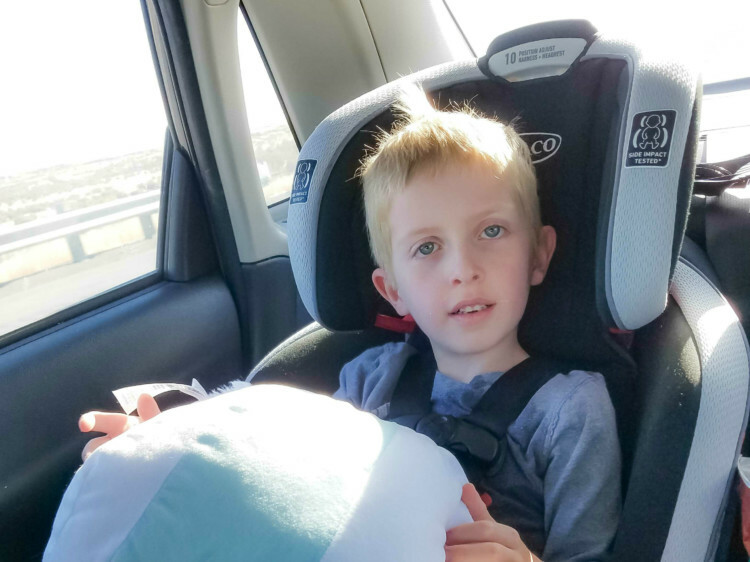 Our lifesaver is that a movie or an educational game on the tablet seems to hold his attention for a while, so we do enjoy having those on hand for longer car rides. One of the hardest parts about a road trip with kids with ADHD is that the “Are we there yet?” triples from every 15 minutes to every five minutes. We have found it is very important to help our son realize how far we have to go and the distance we have already been. We do this in several ways. The first way is that we give our son a map and help him map out our route and our stops. This helps him visualize how far we have to go every single stretch of the vacation. Maps are also great kids car activities. You can have them trace over the route as you go along. The best thing we ever did, though, involved a little creativity, a ribbon, and a printed picture of a car. We took a ribbon and measured how far it was across the van from one side to the other. Then we marked different spots along our route to our destination along the ribbon. Our kids colored the car, we punched a couple of holes in it and strung the ribbon through it. 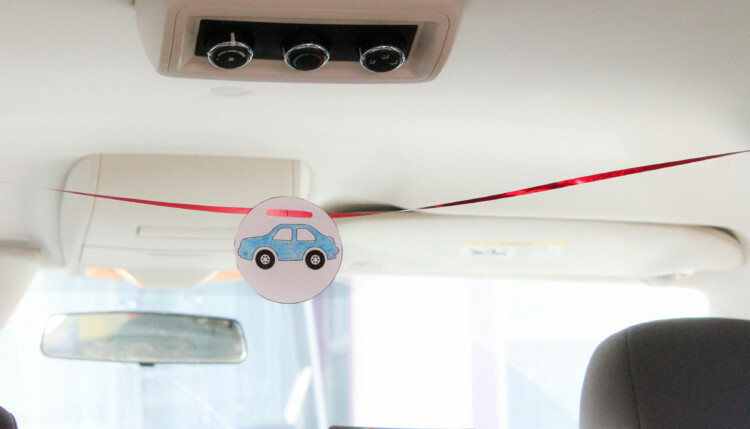 Then we hung the ribbon across the van and let our kids move it when we got to each stop. I thought this would help reduce the number of “Are we there yet?”chants we would hear. But it did even better – it basically put a stop to them! This was seriously the best thing we have done for our sanity on road trips. 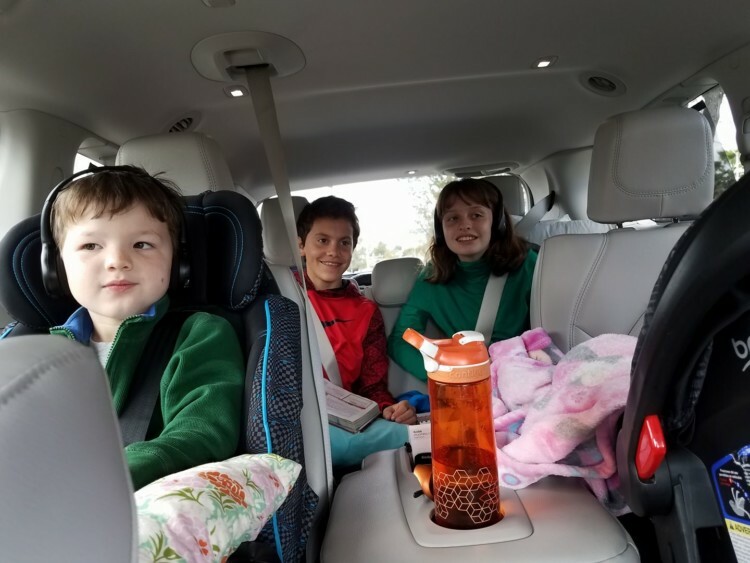 Using these five family road trip tips my family is back on the road again. We are looking forward to many more adventures.